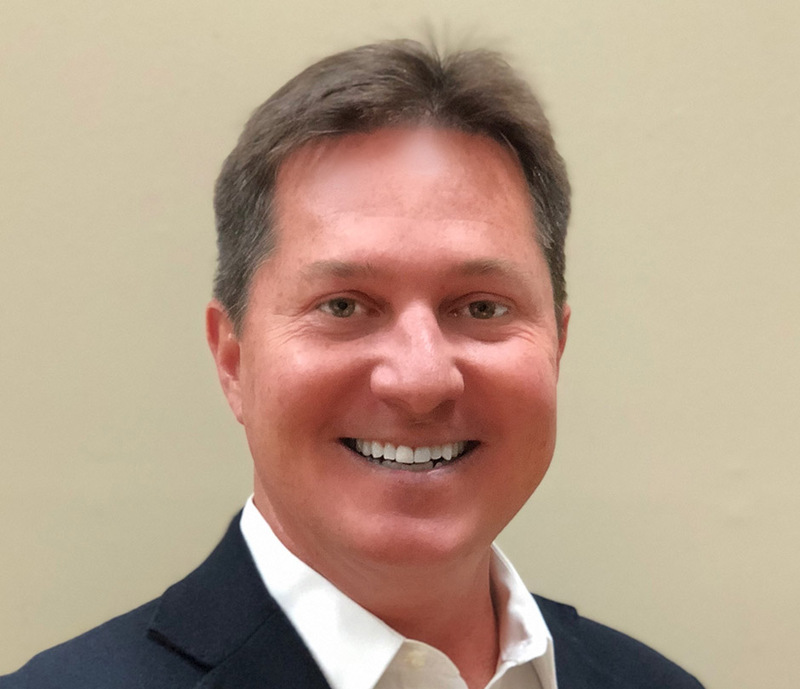 Grier began his real estate career over 31 years ago at the age of 18 working in commercial and residential development, construction, property management and sales/leasing. A Delaware native living in both Rehoboth and Wilmington his entire life, Grier graduated from the University of Delaware with a Bachelor of Science degree in Economics. After graduating from college Grier began working in wealth management as a financial consultant serving high net worth individuals, families, non-profits and business entities. After 20 years in the financial services industry with A.G. Edwards and Morgan Stanley, Grier started a sporting lifestyle retail business. During his entire career, Grier’s true passion and interest has always been in real estate. He brings to DSM a broad amount of experience focused on building relationships by working on solutions for all sides of every transaction. Grier is knowledgeable in all aspects of real estate from land development, construction, sales and leasing. He has been involved as an owner/investor, general contractor, property manager and sales agent in numerous transactions throughout Delaware over the last 31 years. Grier and his wife Andrea have three children, “Little Grier” (22), Amanda (21), and Purdey the Black Lab. The entire family spends their free time between Rehoboth and Wilmington enjoying the outdoors, pursuing many activities on the water and in the field.